Don’t you just love it when something comes together with no planning, almost by chance? I was feeling hungry but lazy the other day and, somehow, it was one of those days that I didn’t fancy a big plate of pasta for dinner. It doesn’t happen very often, so I’ve got to embrace it when it does. In an effort to be healthy, I thought peas. And, you know, spices are good for your metabolism. And sausages…well, I can’t justify the sausages. But I don’t have to. They taste good. First, place the sausages in a tray and cook in the oven – how long for will depend on the type of sausages used. Fry the onions in some oil until soft. Add the garlic and the spices and fry for a couple more minutes, making sure the garlic doesn’t burn. Add the frozen peas, cook until defrosted and then mix in the tomato paste and some water and bring to the boil. Cook until the peas are soft. 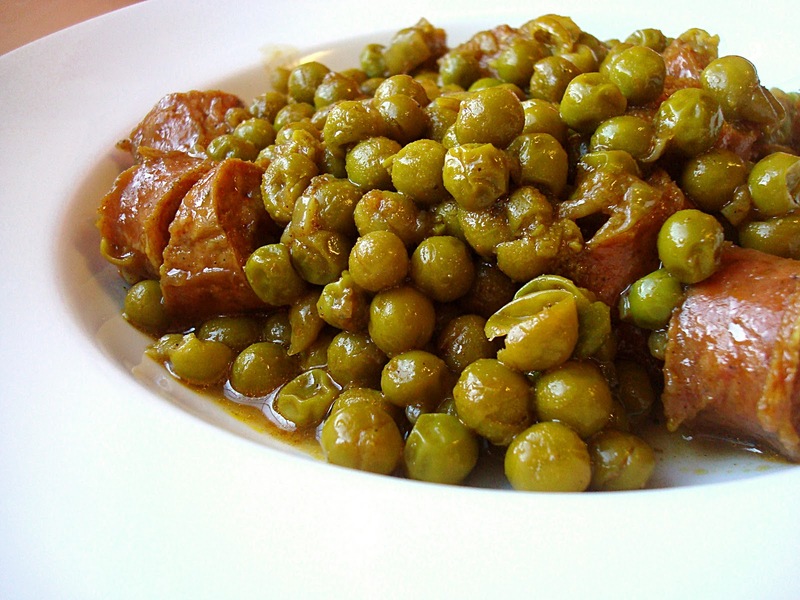 Keep checking on the sausages – when they are ready, cut them into inch-thick pieces and add to the peas. 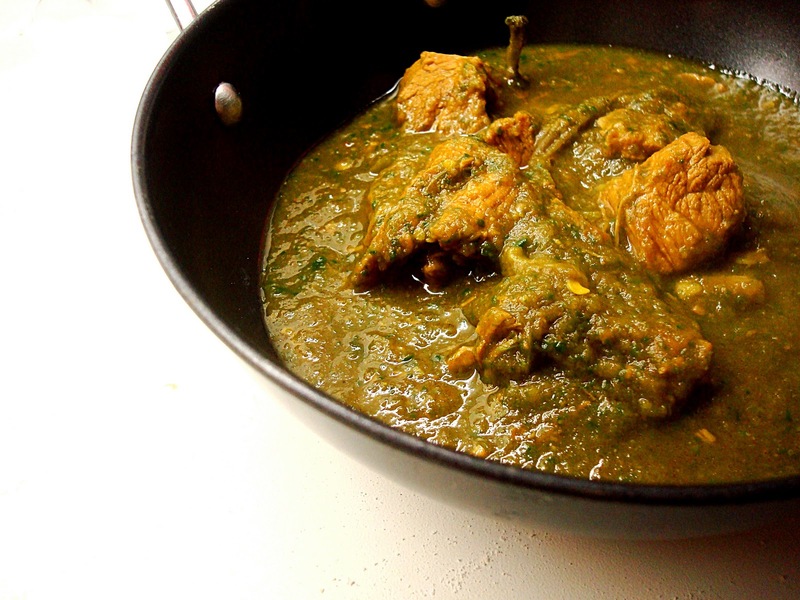 Let everything simmer for 10 minutes, season with salt and serve with some naan bread. This was unexpectedly good. 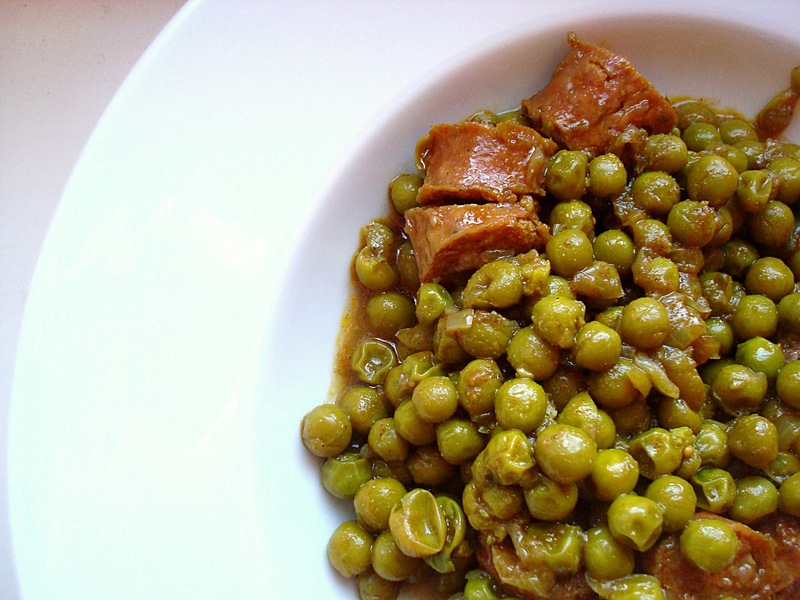 I loved the contrast between the sweet peas and meaty sausages, and the Indian spices made this perfectly fragrant and slightly hot. Sausage might not be hugely traditional but I can see this becoming a favourite either by itself or as part of a curry feast. This dish might not look like much, but it really does pack a punch. 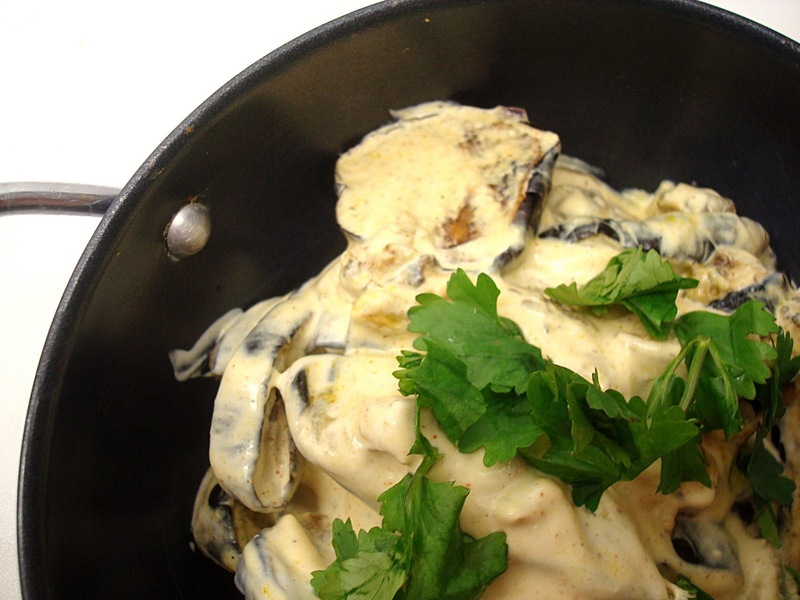 The aubergine makes the sauce creamy and thick, while the anchovies are really the dominant flavour. 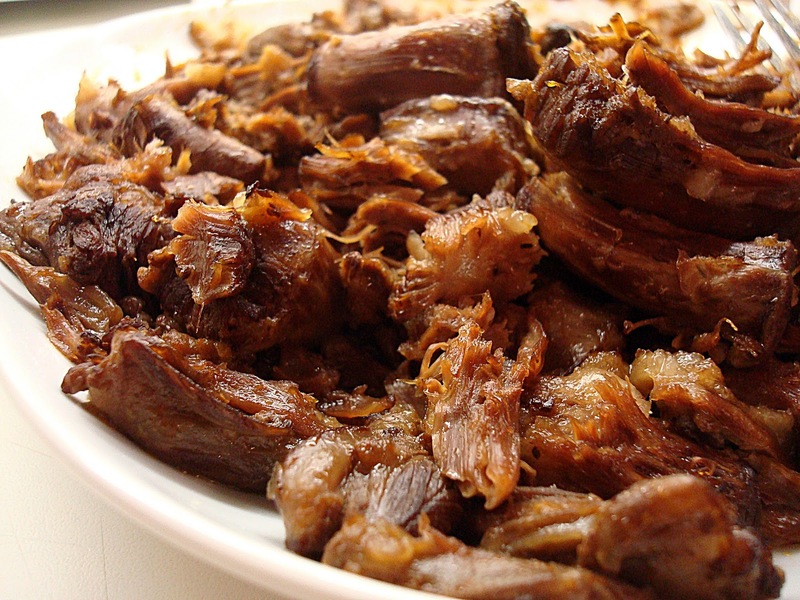 I’ve been quite vague about the amount of anchovies you should use in the recipe, as it really depends on your taste. I used four, and it was strong. I was not sure about the cheese/anchovy combination, but it works really well. 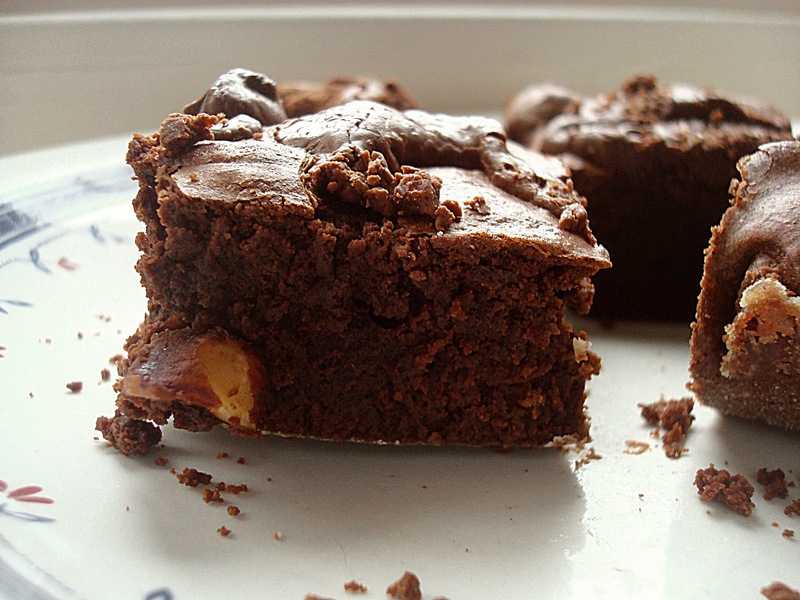 Just don’t eat this before a date – you’ve been warned. First, pierce the aubergine all over with a knife, place it in tray and under a hot grill and cook until it’s collapsing, with a burnt skin. In the meantime, chop the anchovy fillets finely and grate the garlic into a paste (I do this using a microplane grater). Put some olive oil in a pan, cook the anchovies over medium heat until dissolved, and add the garlic. Cook for a further couple of minutes, making sure the garlic doesn’t burn. Cut the aubergine in half and scoop out the soft flesh. Chop finely and add to the pan. Fry it with the anchovy/garlic paste for a couple of minutes, before adding the diluted tomato paste and letting the sauce simmer for 5-10 minutes. Season with pepper and oregano (the anchovies with make this salty enough so I doubt you’ll need more salt). 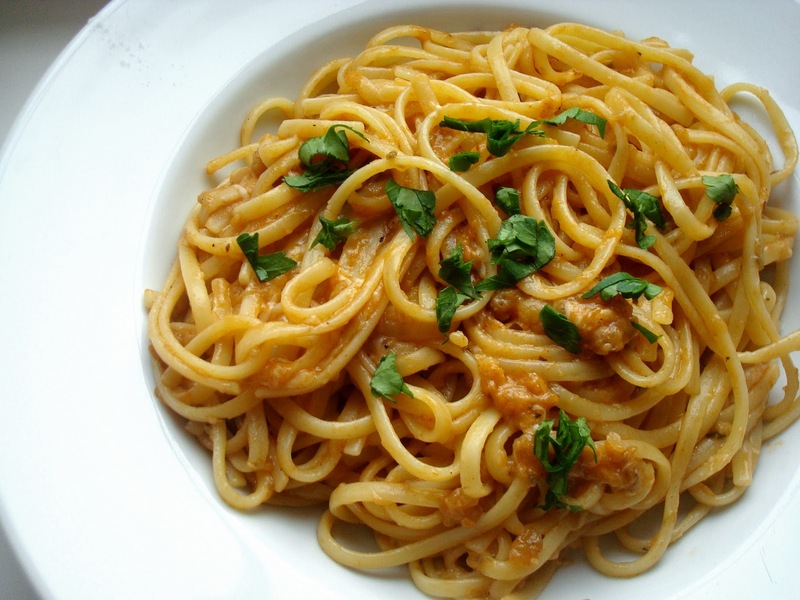 Cook the pasta in salted boiling water and, before draining, reserve 1/3 cup of the cooking water. Add the pasta to the sauce and use the reserved water to bind it together. Sprinkle with the grated cheese and stir until melted. Serve with some chopped fresh parsley on the top. This is a serious case of “don’t knock it till you’ve tried it”. There seems to be a trend for really simple pasta dishes recently (-ish), and this is my contribution to it. I’ve been eating it several times a week (unhealthy? what about all the vitamin B in Marmite?) and I’m currently having withdrawal symptoms because I can’t find any Marmite in Greece. I didn’t even like the stuff before I tried this. 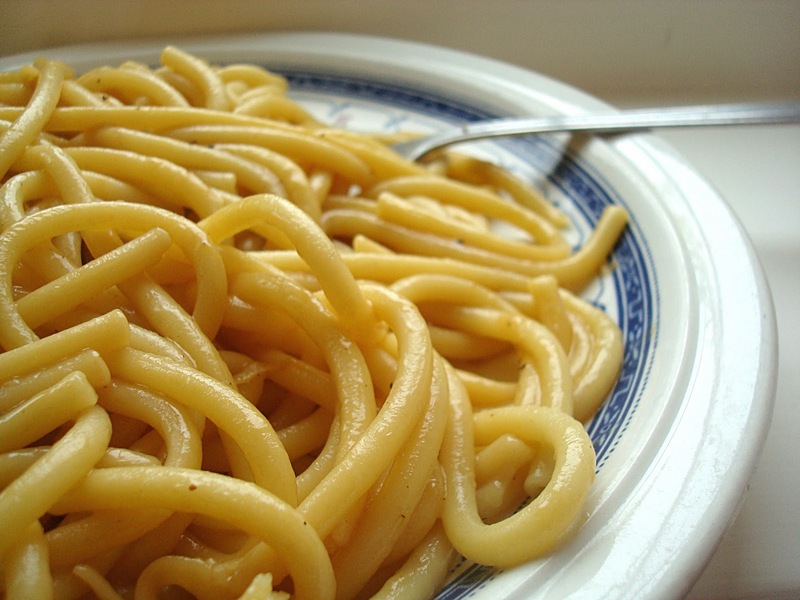 A lot of the enjoyment comes from the texture, so cook your pasta al dente and choose a good shape. I love bucatini, there’s some good bite on it as it’s thick, but the hole running through the middle makes it light and fluffy. If you’re one of those people that don’t understand others’ obsessions with the geometry of pasta (I can’t wait to read my Christmas present), spaghetti will do just fine. 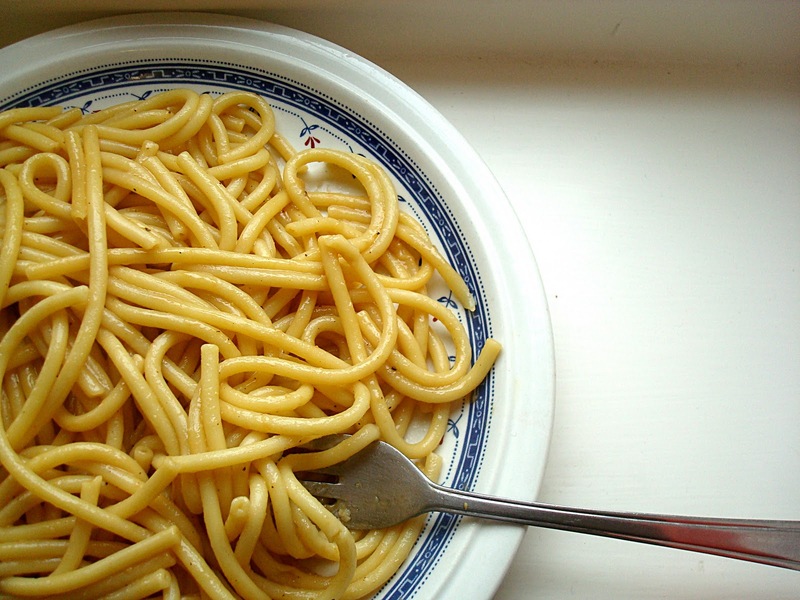 Cook the pasta in salted water until al dente. Reserve about 1/3 cup of the cooking water – you’ll need that starch to bring the dish together. Drain the pasta. Melt the butter in a pan, add the Marmite and the reserved water – stir until the Marmite has dissolved. Add the pasta back in the pan, then the cheese, and stir until everything is covered in gooey sauce and the pasta has turned a golden colour from the Marmite. You shouldn’t need any salt, but add pepper if you fancy it – I actually prefer it without. Serve immediately. Like most good things in life, you can have enough of reading other people’s blog lists at the end of a calendar year. And there’s only one thing to do then: go and make your own. 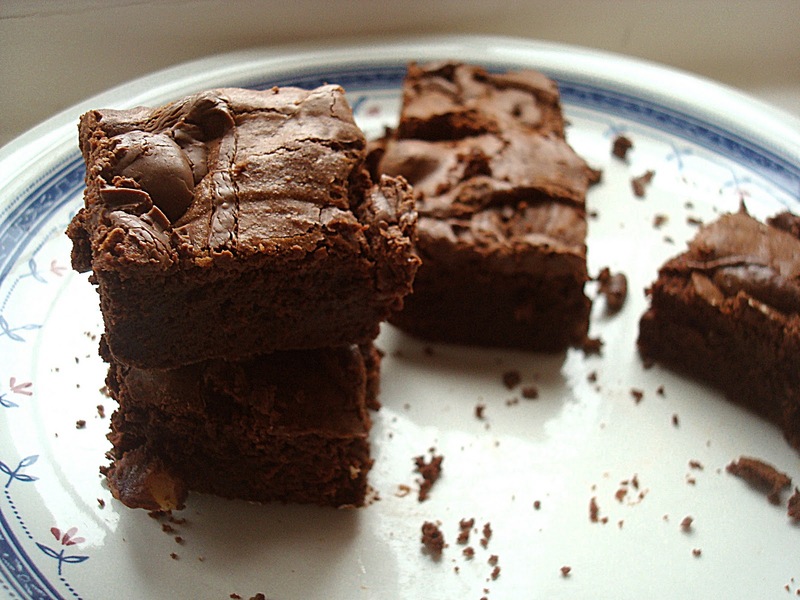 So here are some things I ate and liked in 2010. I am not pretending that 70% of my favourite dishes are mine – this is more of a list of my favourite posts. 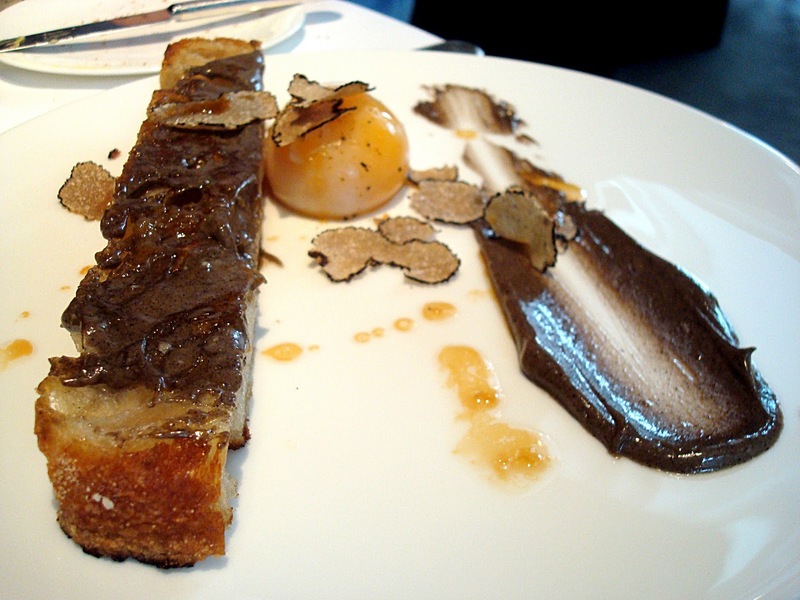 And maybe someone will find a recipe to try or a restaurant to visit and my yet-another-2010-list will be justified. 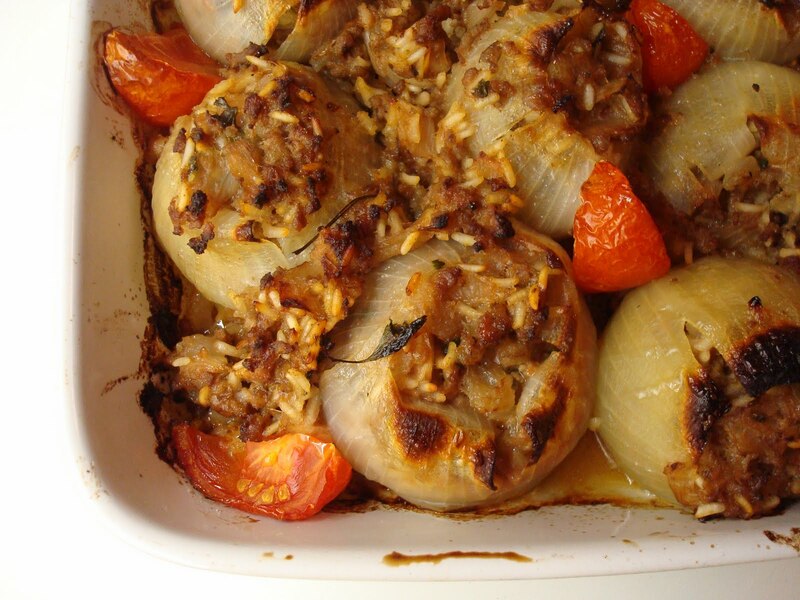 I do love Greek-style stuffed vegetables – peppers, tomatoes, aubergines. This was the first time I had stuffed onions. A pain to peel off onion layers whole, but worth it. 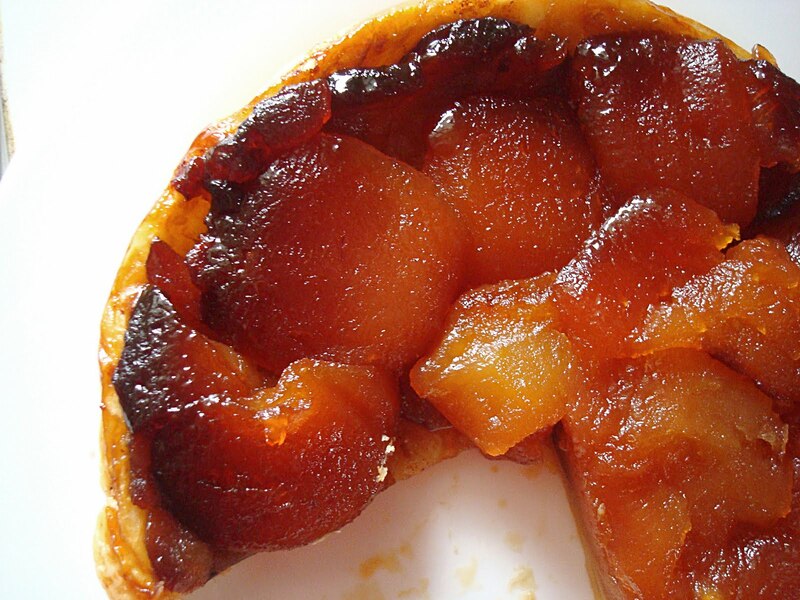 Soft and sweet onions, meaty filling, caramelised- almost burnt- edges. Lovely. A revelation not in the taste sense (not the first time I’ve had pita bread!) but because of how easy they were to make. Great effort to result ratio and one of those things I make several times a month. A real keeper. Possibly my favourite pudding ever – maybe I’m biased, but I thought my version was comparable to the one we had at Launceston Place. Take that Tristan Welch. I thought I preferred chicken curries to lamb ones. What a fool. Can’t wait to try this with goat, like the original recipe suggested. 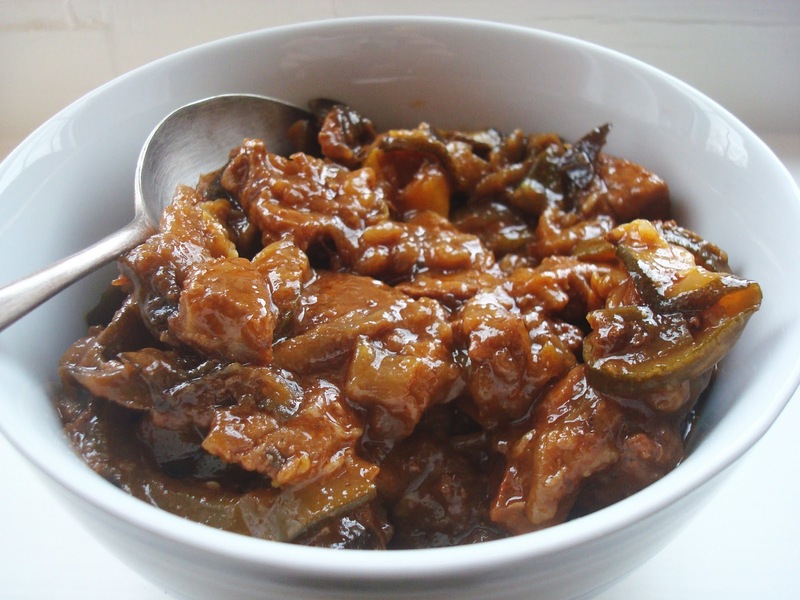 This blog does love aubergines (maybe even more than steak…) and I’m always happy when I find new ways to cook them. These Indian-style aubergines are spicy and creamy and perfect as a side to a curry. 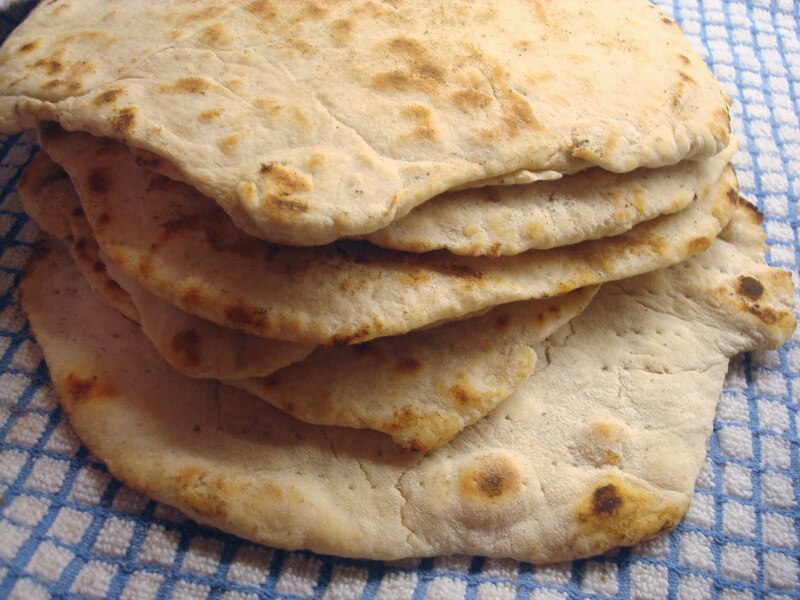 Leftovers make great sandwiches when wrapped in pita bread. Oxtail makes for a great ragu because you first cook it on the bone and the marrow melts away, creating a rich, thick, flavoursome sauce. When it’s done, the meat will be falling off the bone. Serve with homemade pasta and wear some stretchy trousers. Maybe not the most authentic recipe – it was a mish mash of the few things I know about Chinese cooking. It worked though. I bloody love aubergines. And crackling should be served with everything. I loved the whole meal, and in a way it is a bit of a shame that the highlight was something I only had a tiny bite of. I want this egg to myself and I am going to have it soon. First New Year’s resolution, done. Have I mentioned that I love aubergines? These were silky, soft, sweet and spicy. And there was some pork, which always improves things. The whole place is an absolute bargain too. You know a plate of food is good when you dream about it for months after you’ve had it. Maybe I should ask for a double portion for my main next time I go. And have it for starter too. So, for 2011, I’m hoping I’ll get to try a few more exciting restaurants, make some more tasty meals and, erm, finish my thesis (because I’ve promised myself a Midsummer House meal when I do so). I’m also hoping for other, more selfless things, like world peace and stuff, but this is my blog so I’ll keep it personal (and selfish). In short, may 2011 be a new and improved version of 2010, for everyone. Have you not had enough of all this roast turkey/goose/stuffing/cranberries chat? I know I have and without actually eating any of it! Our Christmas tradition involves cockerel stew served with pasta, and a lemony-eggy chicken soup on Boxing Day to help the hangover. But whenever I’m in Greece I also try to take advantage of all the nice seafood here. 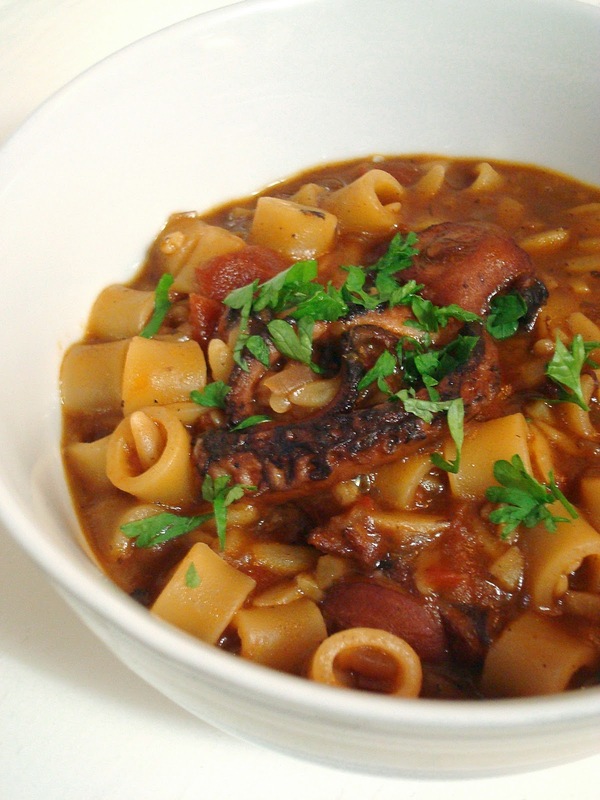 This octopus stew is one of my favourite dishes – if you don’t fancy a bird anymore then give it a go. 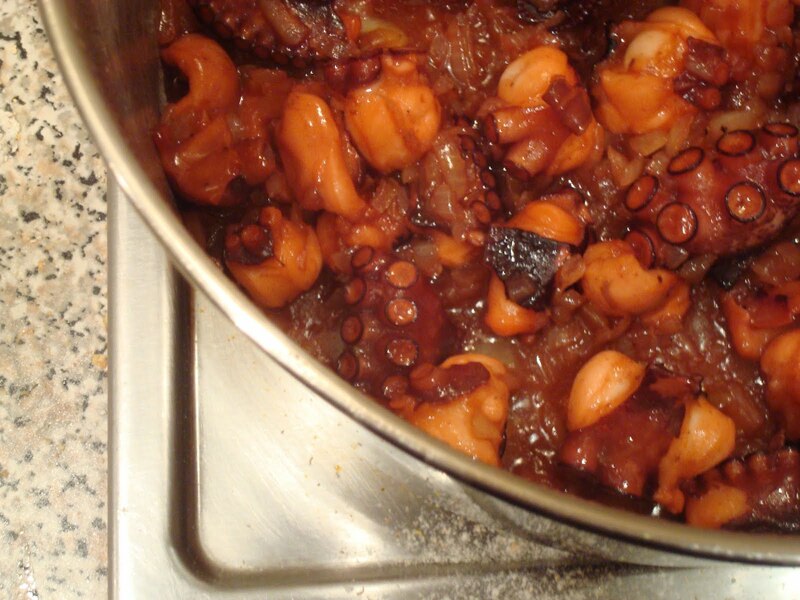 As is the case with quite a lot of seafood, you need to cook octopus either for seconds or hour(s). Anything in between, and it’ll be tough. 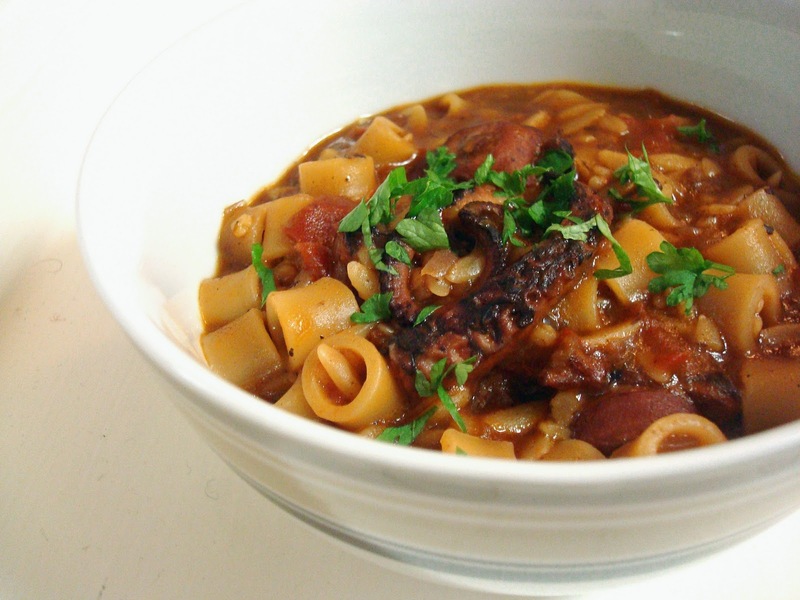 I normally grill my octopus, and have it drizzled with red wine vinegar and some chips on the side, but this stew is also a great (and very traditional) way of having it. 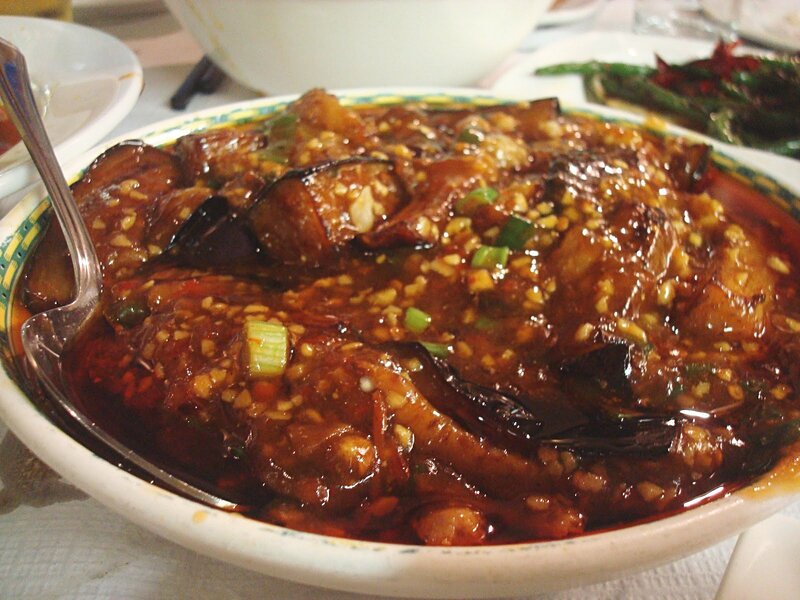 The meaty chunks of octopus cook in the sauce long enough to give the whole dish a strong seafood taste and a thick gravy that you will want to lick off your plate. To prepare my octopus, I remove most of the skin on the inside of each tentacle (the opposite side from where the suckers are!). I’m sure you could just leave it, but if it’s quite a big octopus the skin tends to be quite thick and I don’t like it. You can (should) of course use the head, but I’d remove the skin from that too. My normal portions of pasta are bigger than average, but when you cook it in sauce it somehow goes a long way. We had 500gr between 4 of us for dinner and a light lunch the next day. I think that 300gr would be more than enough for dinner for 3. 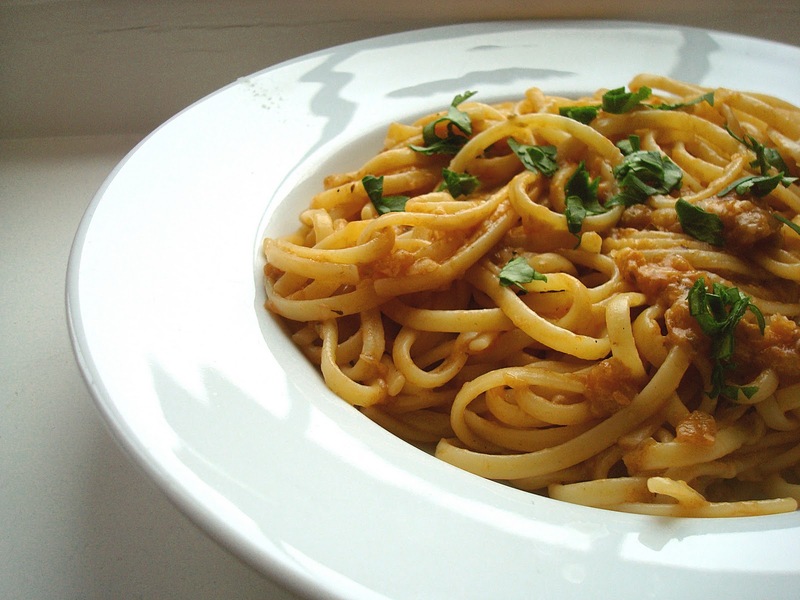 We use short tubes of pasta (kofto) for this dish. If you can’t find them, you could use macaroni or pasta shells. First, place the octopus pieces in a large pot (it will need to fit the pasta later) and let them simmer over a medium heat. You don’t need any water as they will release a lot of (very red) juices. Reduce until you have a thick red coating all over your octopus. Add the chopped onion and some olive oil, and let it all fry slowly until the onion is soft. Turn the heat up, add the glass of wine and let the alcohol evaporate. Add the tomatoes, enough water to cover the octopus and the allspice and bay leaf. Let it simmer slowly for an hour. Add the pasta and some more water (but not too much, you don’t want to end up with a soup). While the pasta is cooking, keep an eye on it and add more water if it’s getting dry. You want to end up with a thick sauce. Season with salt and pepper, and sprinkle with the oregano. Enjoy. Most of Cambridge restaurants offer mediocre food and try to make up for it with the pretty surroundings. Most of them are chains, since they are the only ones that can afford the ridiculously high rent for a spot in the town centre. Alimentum does it the other way round. 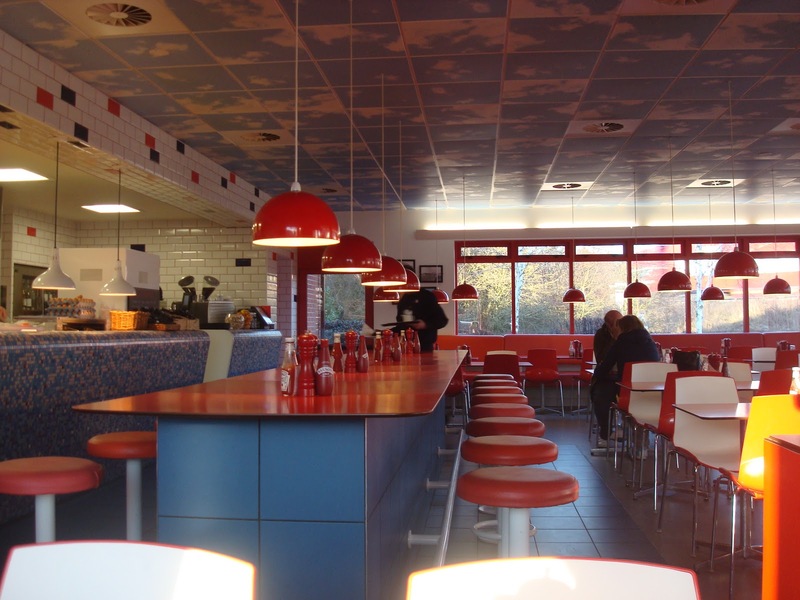 Situated on the side of a main road, with a Travelodge opposite, it uses the quality of its food to attract customers. It’s probably not the most popular dining establishment for students; I always found it easier to pop across the street to a Pizza Express. But, with a set lunch/early dinner menu priced at £16.50, it is not just affordable, but a bargain. Quite a few of us went there for lunch recently to try their Christmas menu. We started with a complimentary “Beer and Onion” amuse bouche. 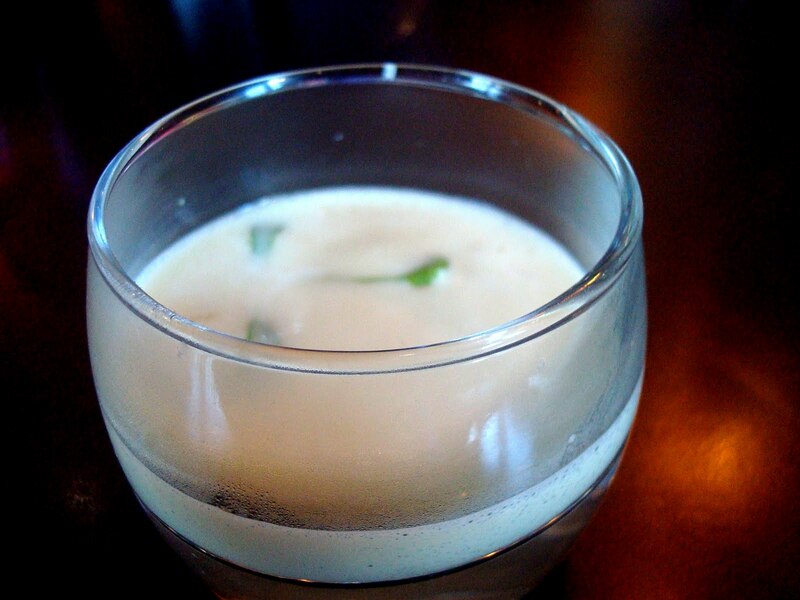 A white froth was poured over little cubes of beer jelly and bits of onions and the whole thing ended up tasting a lot more complex than we expected. I had of course already decided what I was ordering, days before our lunch! 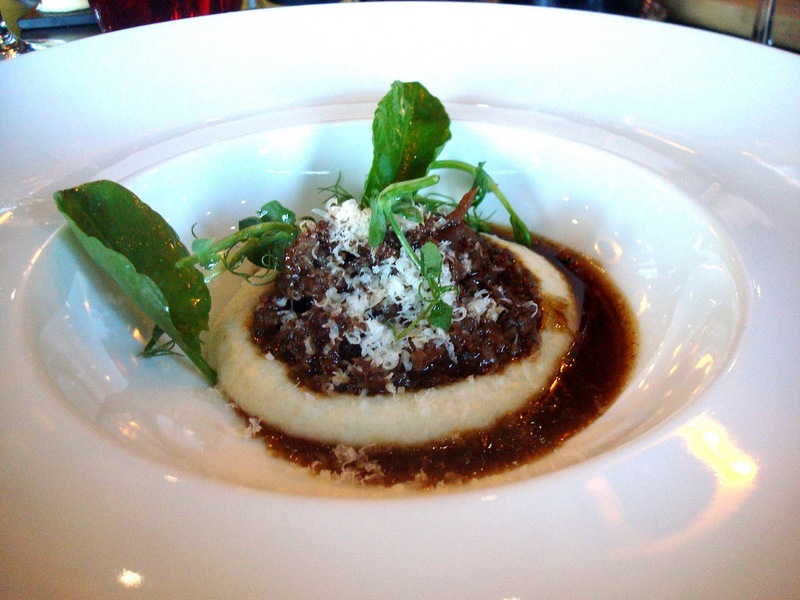 The game ragu with polenta is exactly my kind of food: rich and meaty, with creamy polenta and a grating of salty parmesan to top it off. Absolutely delicious. 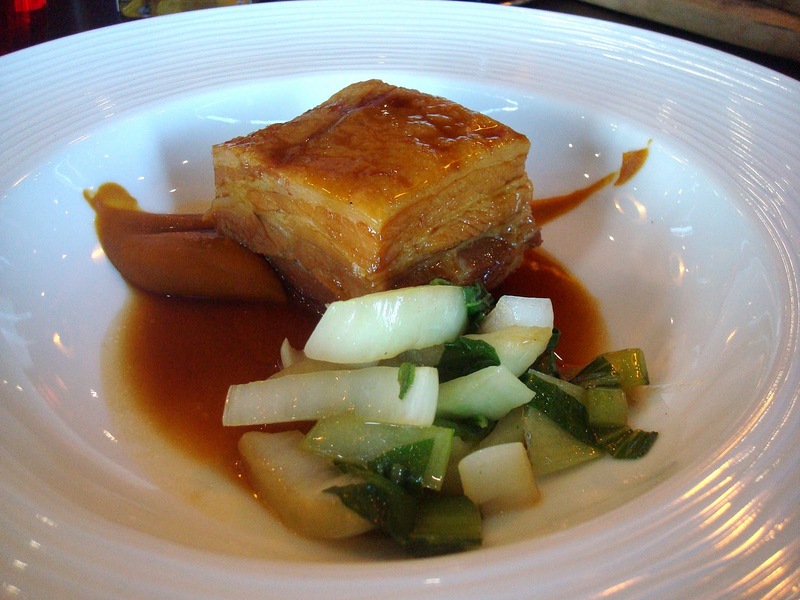 My main was a soy braised pork belly, salty and fatty. If I can fault this somewhere I would say that the sauce could be a bit too salty for some, but luckily I tend to overseason my food anyway. It was served with the creamiest sweet potato puree and some refreshing pak choi to cut through the richness. We of course wanted to try the dessert too, and I chose the white chocolate delice with passion fruit jelly and ice cream. 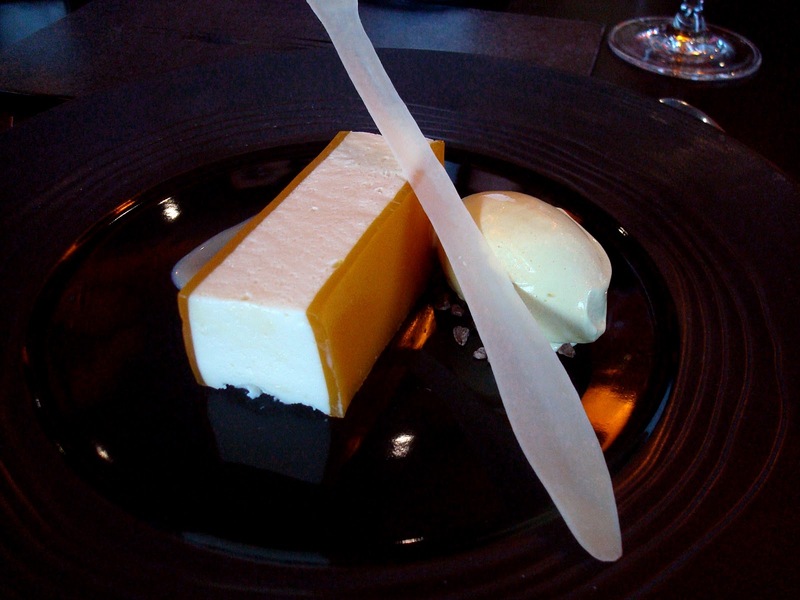 The white chocolate delice was a sweet and airy mousse and the jelly provided texture and sharpness. Even tangier was the the smooth passion fruit sorbet which was face-blowing by itself but balanced the white chocolate perfectly. 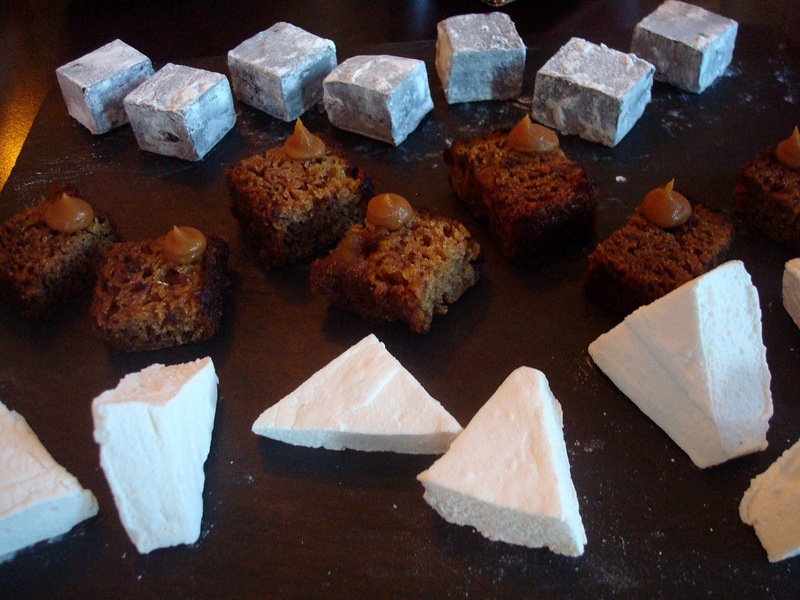 Coffee was served with petits fours and both the marshmallow and the mini sticky toffee pudding that I tried were excellent. Three hours after we had arrived, we left happy, full and just a little bit tipsy. That’s what lunch should always be like. High point: The pudding? The starter? Can’t choose. Low point: The location I suppose. But it’s a short walk from the train station. 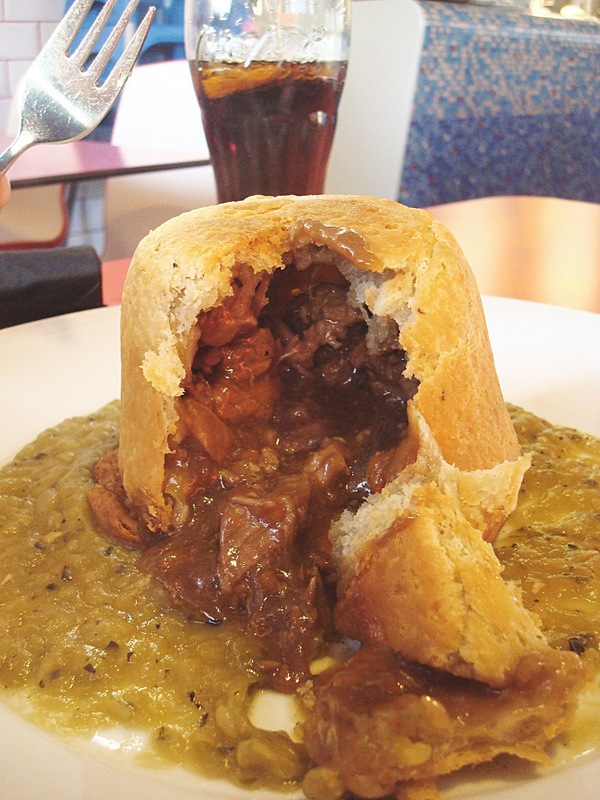 All you Londoners can hop down for a great lunch and a spot of sightseeing. 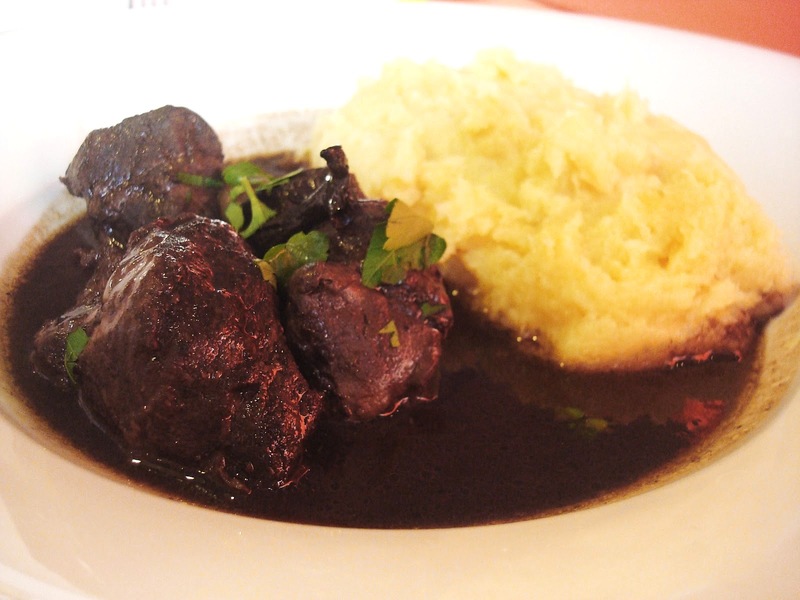 The money: Just over £30 for 3 courses, a couple of glasses of wine and coffee. Go with: Friends. A date. Your parents. Everyone.